A comprehensive, introductory guide to "the champagne of Mexico," showcasing mezcal's exotic flavor, deep history, and growing popularity in the U.S. What has long been a local Mexican secret is now enjoyed throughout the world for its smoky, exotic flavor and excellent base in cocktails. This detailed and colorful guidebook uncovers mezcal's deep history, details its artisanal production in remote Mexican villages, and explains the proper ways to serve and drink this distinctive liquor. There are tips for locating the top mezcals on the market and selecting varietals that best suit particular tastes, as well as suggestions for mezcal pairings with dishes over meals. A chapter showcasing twenty of the best commercial distilleries includes recommended examples of young jovens, lightly aged reposados, and aged añejos. Finally, the book offers easy-to-follow recipes for unique mixed drinks and zesty mezcal-based dishes. 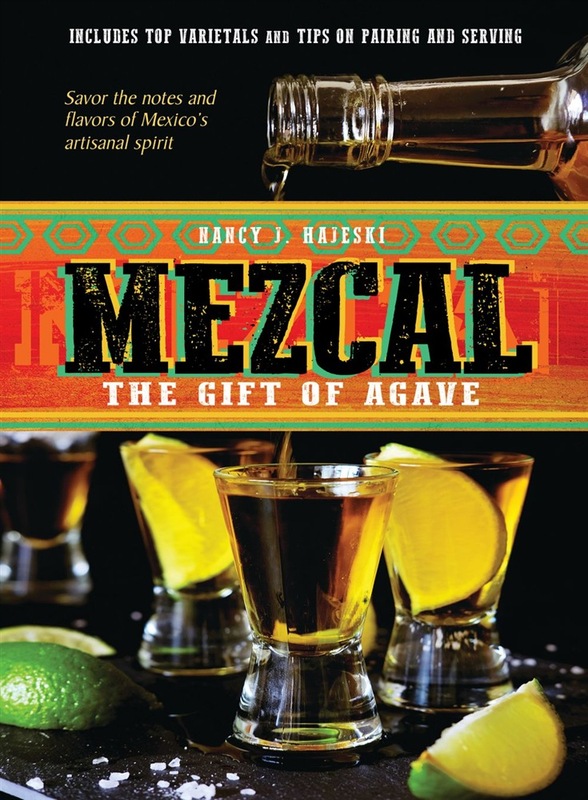 Acquista Mezcal in Epub: dopo aver letto l’ebook Mezcal di Nancy J. Hajeski ti invitiamo a lasciarci una Recensione qui sotto: sarà utile agli utenti che non abbiano ancora letto questo libro e che vogliano avere delle opinioni altrui. L’opinione su di un libro è molto soggettiva e per questo leggere eventuali recensioni negative non ci dovrà frenare dall’acquisto, anzi dovrà spingerci ad acquistare il libro in fretta per poter dire la nostra ed eventualmente smentire quanto commentato da altri, contribuendo ad arricchire più possibile i commenti e dare sempre più spunti di confronto al pubblico online.